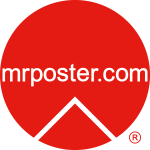 This website contains copyrighted material and images, trademarks and other proprietary information owned by mrposter.com and Mr Poster. All content on this site is the exclusive property of mrposter.com and Mr Poster and is protected by United States, Mexico and all international copyright laws. No part of this product may be reproduced or transmitted for commercial purposes in any form whatsoever, either electronically or mechanically, including photocopying, or by any information storage or retrieval system, without the express written permission from the owner and publisher. Permission is granted to copy and print hard copies of the information and images for personal use only, but mrposter.com and Mr Poster reserves all rights and title to any proprietary information copied for such personal use. 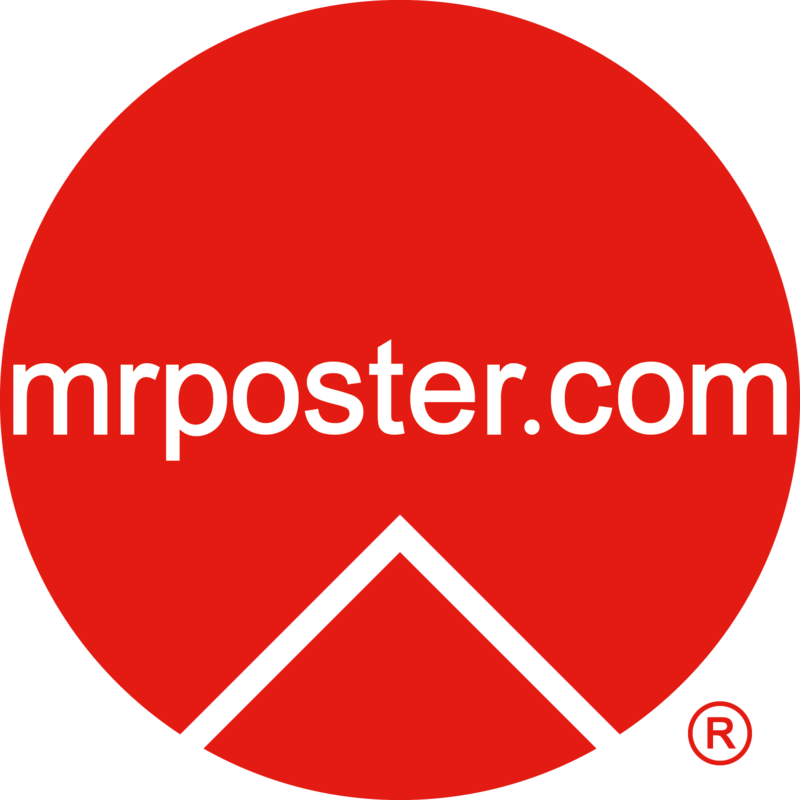 The mrposter.com trademark (logo) may not be used without prior written consent by mrposter and Mr Poster.